but I thought with all the interest in Camino del Diablo I should get my tracks and waypoints out there for folks. I would recommend that you load the track files into Google Earth and set the waypoints that you want. Or you can try to load the track into your GPS and see if you could just drive along it. Let me know if you would rather have waypoints. Thanks Lance, I hope you don't mind if we massage your post into the reviews format. I did notice one strange thing. cddtrack4.gpx has a very long completely straight portion in it. I couldn't see a road on google earth in that spot. Is it really that straight? I will try to pull the info again and upload it. Are there areas that you would recommend camping at? And what would the estimated drive time be for the trail, or for any segments? Thanks in advance for any intel on the trail itself. Hey sorry that I haven't figured out how to post a better track for CdD. gas & go with arrival at Papago Wells camp early afternoon, relax in camp. 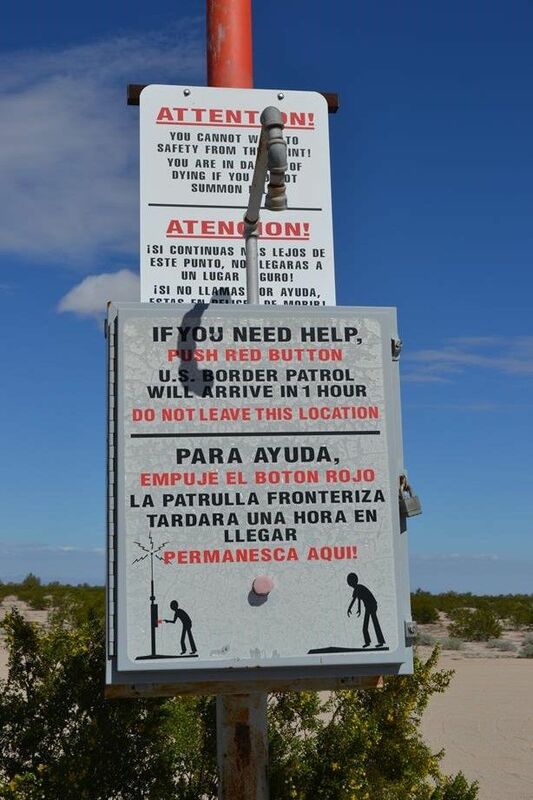 You are right on the CdD and Border Patrol will stop often day/night. Lunch at Tule Well...hike to the Scout Monument, note in the logbook, and if you want make a run up to Christmas Pass then come back to Tule Well. Get to Tinajas Altas for an afternoon/early eve camp set up. Hike to the lower tank. In the am breakfast, pack camp then hike to the upper tanks or whatever. On your way out take the optional jeep trail then later after the military range take another optional jeep trail to meet up with the "approx western end of the camino" . Both of the optional areas are listed on topo maps. Come into Yuma from the desert right up to a golf course, laugh about the look on the players faces! You can do the run in 2 day with camping either in Tule Well or Tinajas Altas but you would be rushing a trip that you want to savor. It is the remoteness and history that you are there for....why rush it? 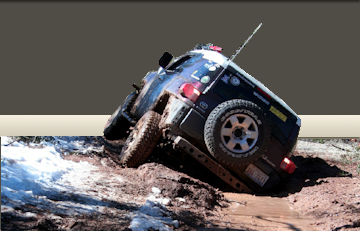 Then down to Pinacate lava flow, silt beds, and camp grip, where I realized that my wallet was no longer in my pocket. 90miles round trip back to christmas pass and it was right where it fell out. Then back to Bates well, where you can no longer camp it would seem. Then out to Ajo, back on 86 to Tucson. You forgot to mention the second coming of Noah and the great flood, or the fact that a Huyndai could make the trip through the lava flow. Mod_Muscle, Jimbolio, 4GaugeSurprise & Caroline, Microbe and Bit Crazy ran East to West on Feb 26- Mar 1st. Stopped by and got my Permit for 2016 in July. They gave me this info. NOW YOU CAN GET A PERMIT BY MAIL. Handy for the Tucson/Flagstaff folks. 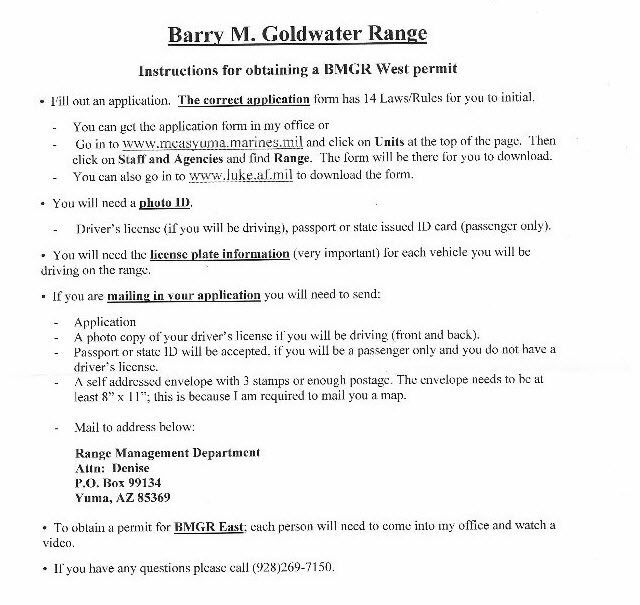 This will net you all the permits you need to cross the El Camino Del Diablo (Including Organ pipe, Cabeza Prieta NWR and BMGR). Sweet! Thanks for the info. I was just thinking about taking care of that sometime soon, no really, Caroline mentioned it today. Great info! Hopefully this will be one of my first winter trips. So what happened with your MAF? Yes I see it's dirty, was it a bad seal or was it just that dusty?